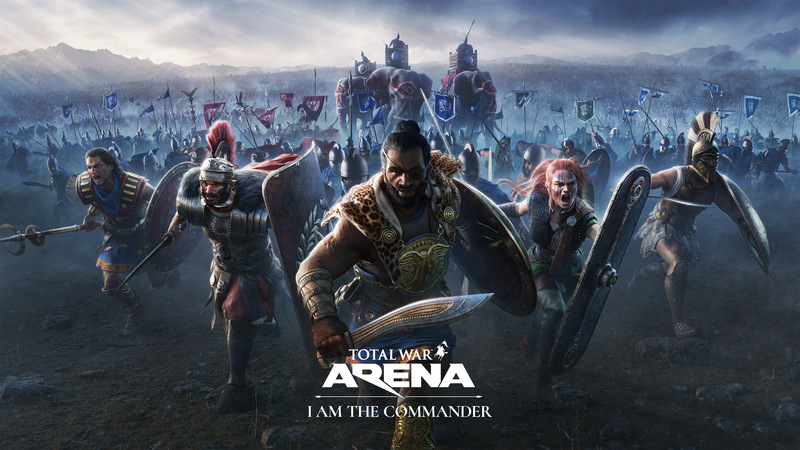 Total War: ARENA marches into Open Beta today. The legendary series’ first foray into online-only competitive multiplayer warfare pits commanders against each other in strategic 10-vs-10 battles. The Open Beta introduces the faction of Carthage to fight alongside existing factions of Greeks, Romans, and Barbarians. Players can don the mantle of ‘Father of Strategy’ Hannibal Barca together with his brother Hasdrubal, and take command of brand-new units, including mighty war elephants. Players recruit armies from a wide and diverse roster and enter the battlefield. They must issue their orders and change tactics on the fly in intense, heated encounters where teamwork and quick reactions can turn the tide of battle and secure victory. All progress and battlefield experience earned by players in Open Beta will be carried over when the game officially launches. Is this going the way of WoTGenerals and hybrid wars, or does this actually have a chance to survive? WG seems to have always been the slow kid in gameplay class. Game is good. Nothing like Wot Generals. If people are interested I can do a review — tl;dr – imagine RTW style gameplay with a wot style tier system/progression/microtransaction system and MM. Its vastly more fun in platoons, but having 3 units instead of one tank is fun. Why not just stick to what they know instead of break into a game class that has already been established and is a one time payment. Just more money wasted by Wargaming. WG has always tried to diversify and create new games because the clock is ticking down until the eventual date that WoT is no longer profitable. WG is just trying to develop newer games to keep the profits coming in.